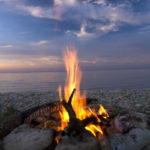 Fire pits and other outdoor fireplaces are wonderful settings for family time! Away from electronic interrupters and nestled around the flames, outdoor fires make memorable experiences for family and friends. 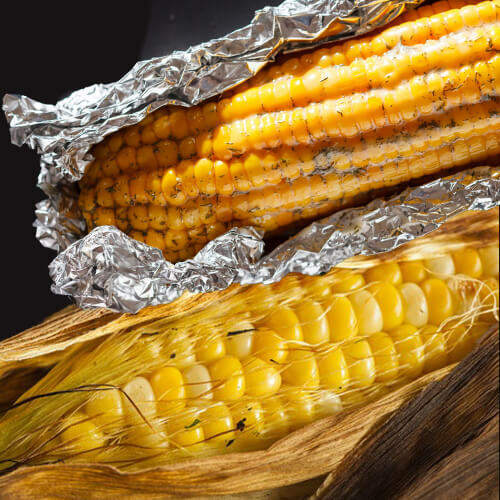 However, fire pits and fire bowls produce temperatures that can result in burns. 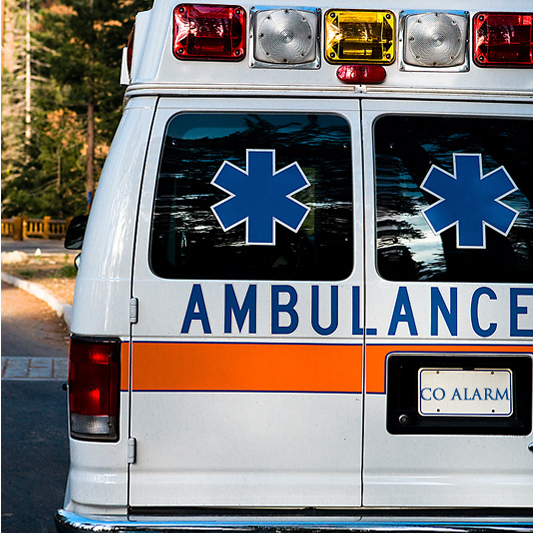 Therefore, as with all things involving children, maintaining a safe environment is crucial. 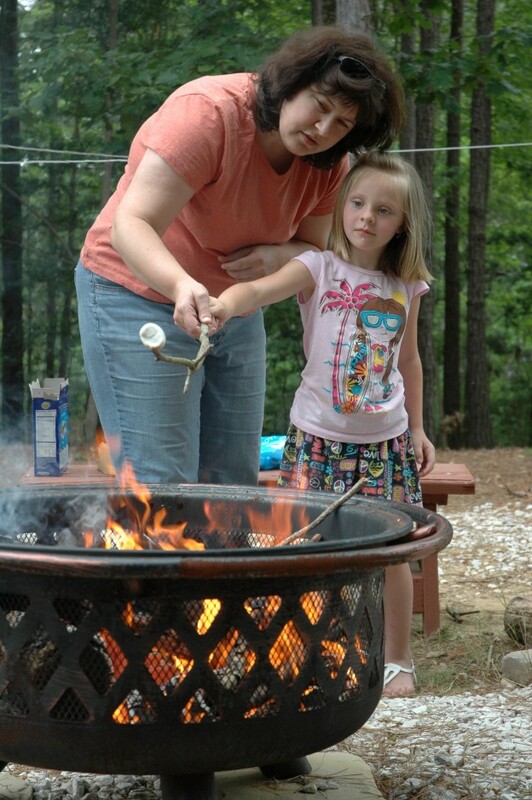 The foremost safety measure when mixing children and fire pits is to establish a Safety Circle. This is a clearly marked area outside the fire pit into which children are allowed only with supervision. You decide, depending on the ages and maturity of the little ones, whether they may enter the fire pit’s Safety Circle. 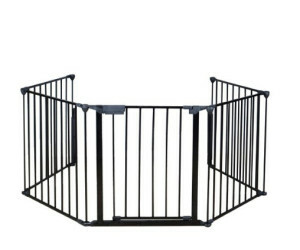 For babies and toddlers too young to understand a Safety Circle, use a portable child safety fence to surround the fire pit. With a self-closing gate, it allows access to the fire pit only for adults. Spray paint a Safety Circle on the grass using glow in the dark paint. 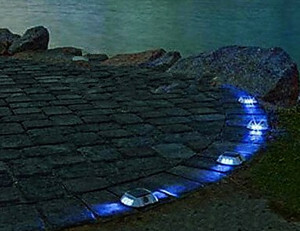 Replace a few bricks or pavers around the fire pit with LED solar light pavers. 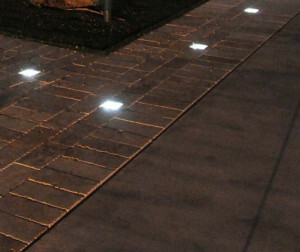 Use the spikes in Solar Raised Pavement Markers to insert them into grass or pavement. 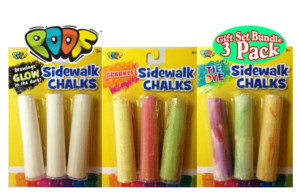 Chalk a Safety Circle on a deck or patio with regular or glow in the dark sidewalk chalk. 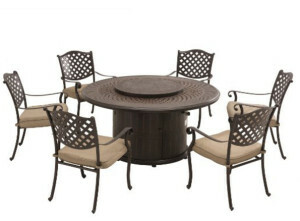 Surround the fire pit with fire pit benches or outdoor chairs and let them indicate the Safety Circle. 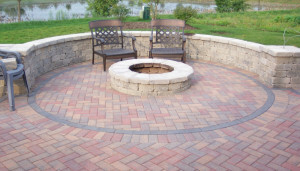 Lay a circle of bricks or stones around the fire pit. Before using your fire pit for the first time, read the safety instructions that came with it. Really. It’s better to take a moment to read them now than to wish later you had. Establish an active play zone away from the fire. 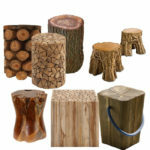 Create an area that adults can observe, where children can play actively. Stock it with toys appropriate for the ages of the children. 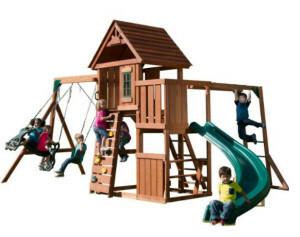 Consider a swing set, sand box, or climbing fort. This play area is also a great place to have a self-serve supply of child-friendly finger foods and drinks. Create an active outdoor play area for children away from the fire pit. Never. Period. An unattended fire and children are a very dangerous mix. 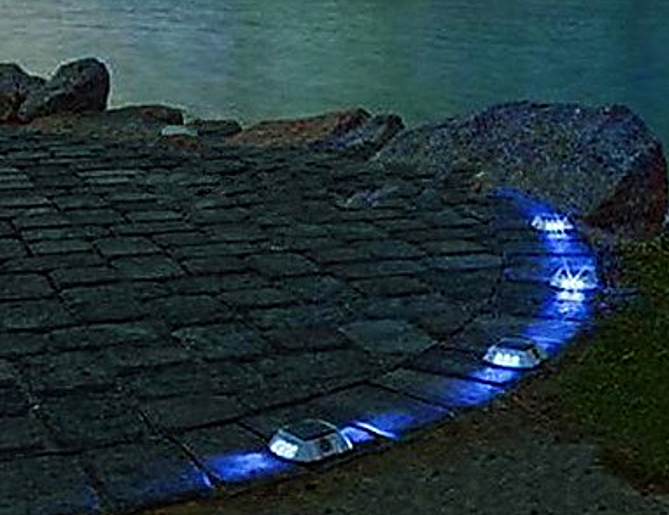 Utilize the fire pit spark guard. 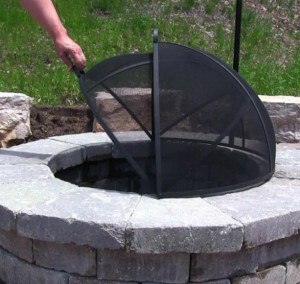 A fire pit screen spark guard, often a dome-shaped lid of screen mesh, prevents the stray spark from escaping from the fire pit. These are prudent to use even when there are no children around. To tend the fire, use insulated fireplace gloves to remove the spark guard. 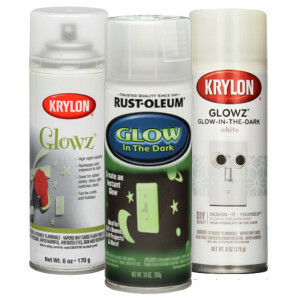 Or better yet, get an Easy Access Spark Guard that opens without having to remove it! Safety watch is not over when the fire is out! Even after the fire is out, a fire bowl or fire pit can remain hot enough to cause burns for up to an hour. 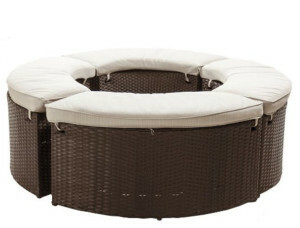 Create a barrier (such as with chairs) around an extinguished but still-hot fire pit. 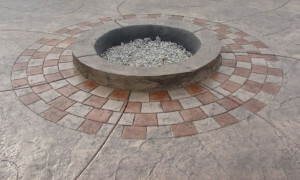 An in-ground fire pit should be covered to prevent anyone from accidentally stepping into it before it is cool. A lit flashlight focused on the fire pit during the cool-off period helps to keep everyone from forgetting about it. Nevertheless, be prepared for an accident. Even with the most vigilant of supervision, accidents do happen. Keeping a pitcher of cool water near nearby can serve as a source of first aid for burns or as an emergency fire extinguisher. With a bit of planning, you can be confident you have attended to fire pit safety for children and can relax and let everyone enjoy the backyard fire pit. Just don’t forget the s’mores! Last updated by Tom at June 19, 2016 . 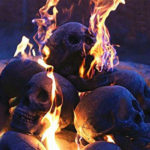 2 Pings/Trackbacks for "Children and Fire Pits: Safety Essentials"